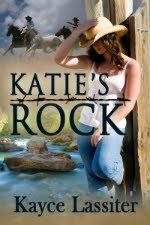 What better than to have a hunted heroine, Monica, stuck with the man, Luke, whom she most wants to avoid? Monica and Luke are both heroes in their work as FBI agents. Agents that bring down serial killers. 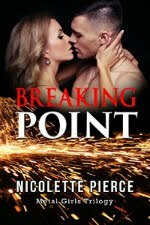 After a long separation, their current assignment together brings them to a little burg in Mississippi. The serial killer targets young woman and a few men that get in the way. He uses their biggest fears to taunt them and ultimately kill them. Monica knows the minds of criminals, especially those who murder. She gets in and becomes them, knowing what they will do next. Luke needs to protect the citizens. Luke needs to protect Monica from the killer and herself because she may get in too far and not come back. The real Monica…she loves Luke, has never had better, and won’t allow herself the pleasure again. The real Luke…he loves Monica, has never had better, and is determined to break her icy shield. Cynthia Eden puts a lot of trust in her characters to successfully overcome a burdened work load along with a few spare minutes to discover love. Are her characters strong enough for this? 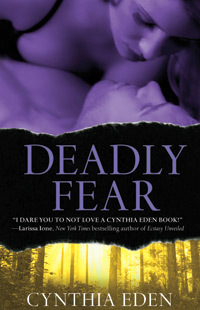 Grab a coffee, possibly a chunk of chocolate, and your favorite reading seat and I dare you to be afraid to read Deadly Fear.